In New Jersey, New York and across the country, environmental regulations are designed to protect individuals and communities from negligent harm to the soil, air, and water. Unfortunately, as complex and comprehensive as these laws appear, they cannot guarantee compliance. Moreover, regulatory agencies often hold the wrong parties accountable for contamination that can be costly to clean up. If you find yourself facing a legal dilemma related to environmental law, the knowledgeable attorneys at Lieberman & Blecher are prepared to help. Our talented professionals represent various stakeholders, including landowners, homeowners, businesses, government entities, and community associations, in environmental litigation on numerous matters. Drawing on more than 60 years of combined experience, Lieberman & Blecher provides determined assistance to resolve your issues. Underground storage tanks — USTs are often used to store heating oil, gasoline and other materials. But when these vats leak into the soil or groundwater, the damage can be catastrophic. We help individuals and communities recover damages from at-fault parties and assist the tank owners in reaching reasonable settlements to cure damage. Toxic exposure — We manage toxic exposure claims related to contaminated drinking water, contaminated air, toxic mold, and property damage on behalf of individuals and communities. If you are presumed responsible for contamination or have suffered damage from a toxic release, we can provide the experienced representation you need to resolve your problem. DEP and DEC penalties — We have an excellent track record when representing businesses in proceedings before the N.J. Department of Environmental Protection and NY Department of Environmental Conservation in state and federal court to reduce or eliminate penalty assessments. 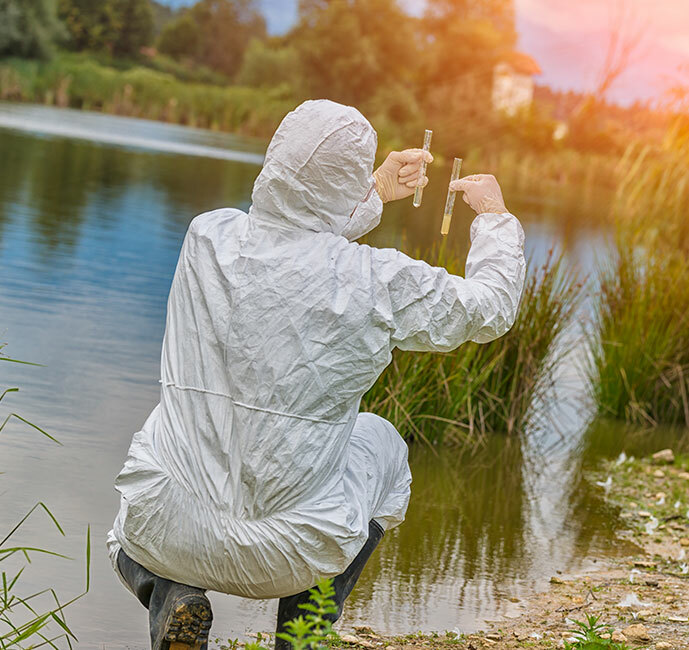 Hazardous site remediation — We represent individuals and communities demanding environmental cleanup of toxic sites as well as responsible parties seeking approval of a remediation plan. Environmental cost recovery — If you have been burdened with the cost of remediating a site contaminated by another person or entity, our attorneys can help you recover costs from the party who was actually responsible. Whenever our attorneys undertake a case, our goal is to deliver exceptional representation and positive results in the briefest time possible. Lieberman & Blecher represents many developers with strong productive development applications , often involving contaminated properties that are being restored to active, beneficial re-use. This includes cleanup funding, developer agreements, negotiations with environmental agencies, stormwater issues and underground tank concerns. We also represent individuals and communities opposed to inappropriate development applications, including cell towers, residential, commercial and industrial applications. 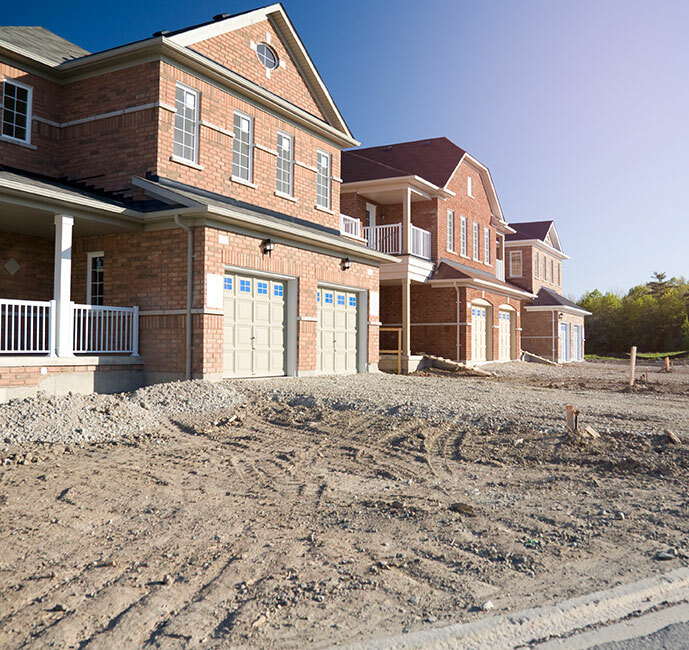 Call us today if you require these Land Use related legal services. From our Princeton and New York City offices, Lieberman & Blecher serves clients throughout New Jersey & New York. To schedule a consultation, call us at 732-997-7598 or contact our office online. Environmental and Toxic Injury Lawyers Fighting For Your Health, Your Home and Your Communities.